I have a cupboard full of dark chocolate for snacking and baking. My kids call it “Mommy Chocolate” and often ask if they can have a piece as a treat. They’ll swipe other things from the cupboard without asking (where have all the marshmallows gone?) but it’s as though my chocolate stash is sacred. I’m not much for candy but dark chocolate is a standard grocery item in our house. I love that there are things about dark chocolate that are healthy-ish and I can’t resist the intense flavour. How I discovered the molasses-chocolate connection. It all started in 2012 with a batch of brownies. 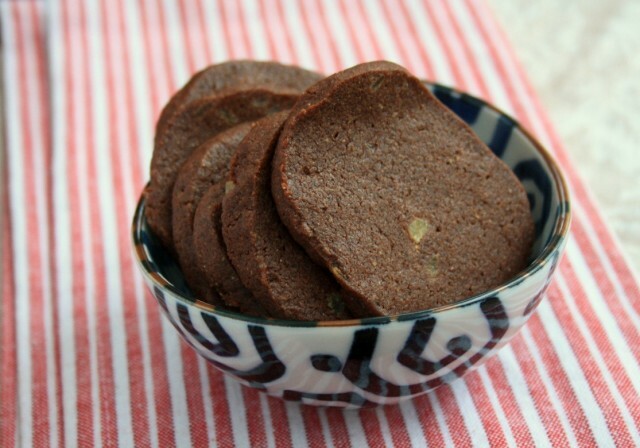 I wanted to make them fudgier in texture so added a few tablespoons of molasses. 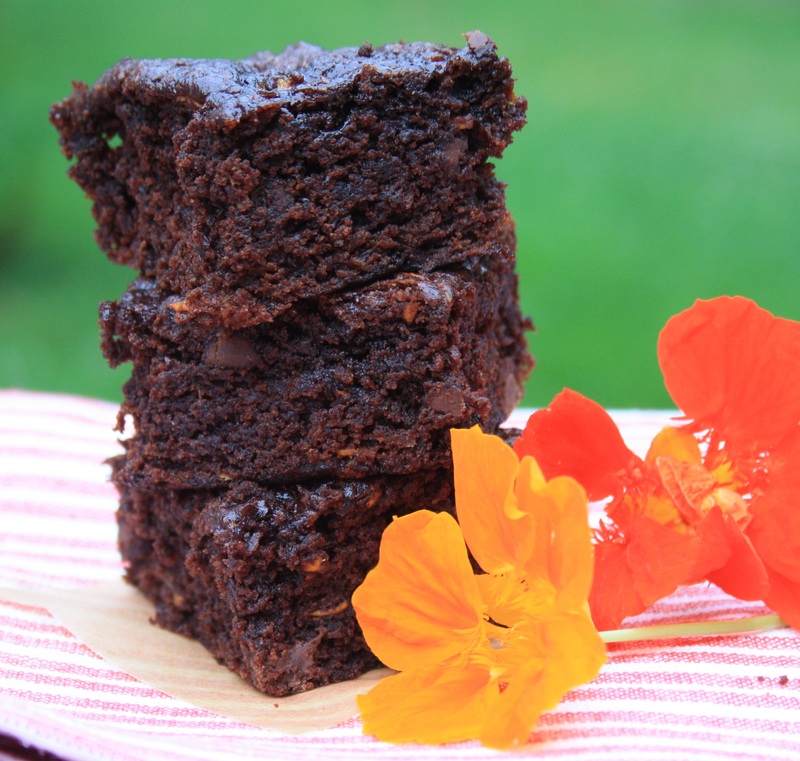 The molasses made them extra fudgy in texture and flavour. Molasses is a terrific flavour complement to chocolate and has a way of making chocolate taste more intensely of chocolate. Of course there are all sorts of recipes out there that combine molasses and chocolate so it’s not like it was my invention. I was happy to stumble upon this perfect pairing though. 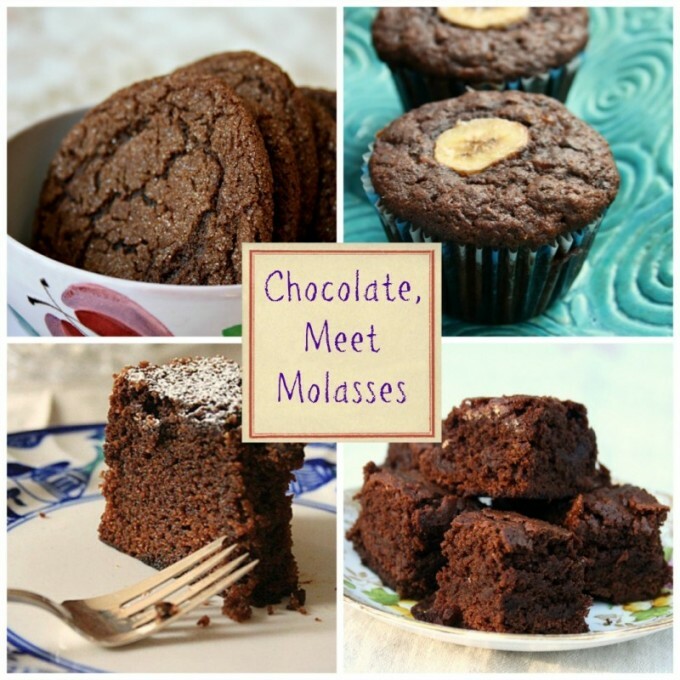 In this easy-to-download eBook we have a collection of 14 recipes that pair molasses with chocolate for delicious results. 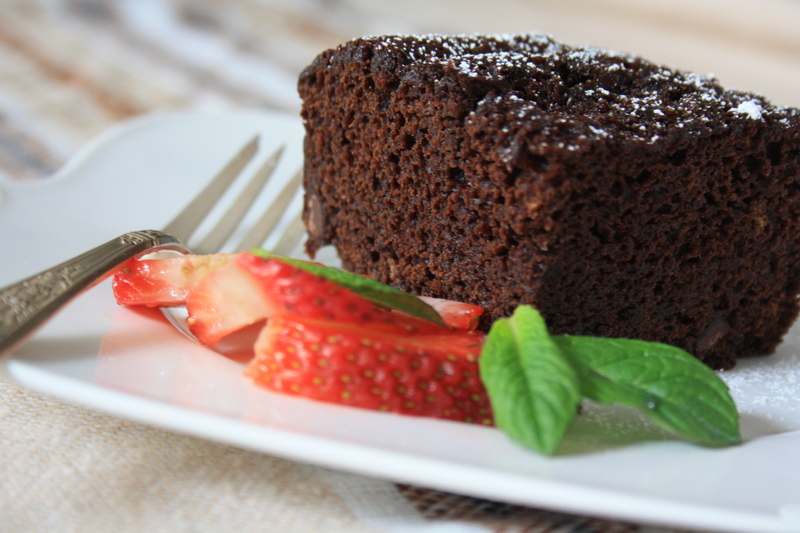 From cakes and cookies to muffins and sauce you’ll see how with molasses, chocolate has met its match. Hi Barbara, Sorry, that was my error. 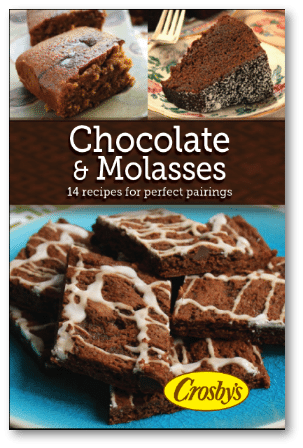 The correct book is now posted to the link so you should be able to access the Chocolate & Molasses eBook now. When I went to download “Chocolate and Molasses”, it was in French. How can I get an English version? Hi Pamela, Sorry, that was my error. 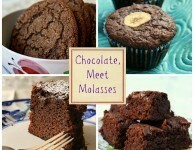 The correct book is now posted to the link so you should be able to access the Chocolate & Molasses eBook now. I tried to download Crosby’s Chocolate and Molasses free e-book, but it came up in French, which I can’t read. Is it available in English? Love your recipes. Hi Brenda, Sorry, that was my error. The correct eBook is now posted to the link so you should be able to access the Chocolate & Molasses eBook now. I love your recipes, however when I tried to download the Chocolate and Molasses recipes they were only in French. I love the French language and can make sense of it but I’m much more comfortable in my mother tongue which is English. I couldn’t find the English version. Sorry, that was my error. 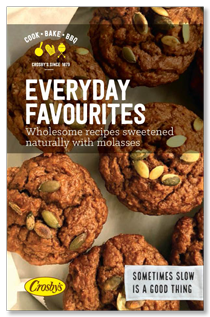 The correct eBook is now posted to the link so you should be able to access the Chocolate & Molasses eBook now. I support a couple of individuals who do not use the Internet and have limited resources but would greatly use the gluten free recipes. Is there a way to get the books in paper copy? 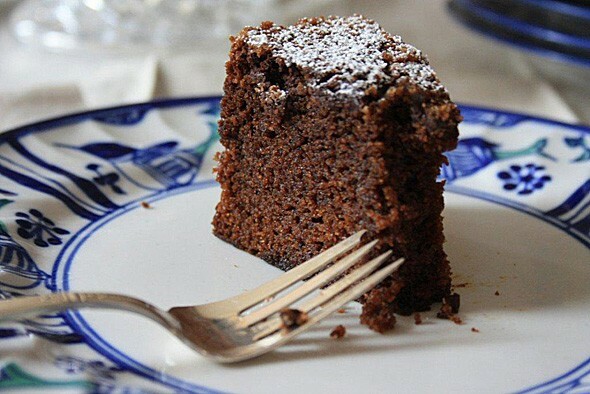 Hi Jackie, Our chocolate & molasses cookbook was created as an eBook only so we don’t have printed copies.  We do have a general printed cookbook and would be happy to mail you a copy. Just forward your mailing address to bridget.oland@crosbys.com.